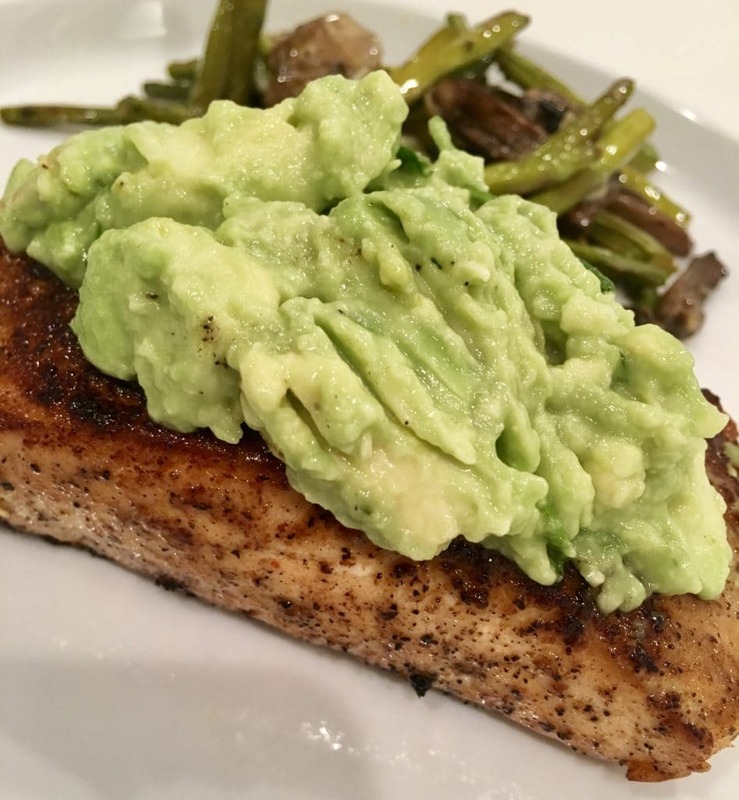 Delicious Grilled Salmon and Avocado Salsa for Clean Eating! Do you want to eat the healthiest foods for your body or just train to be Wonder Woman? 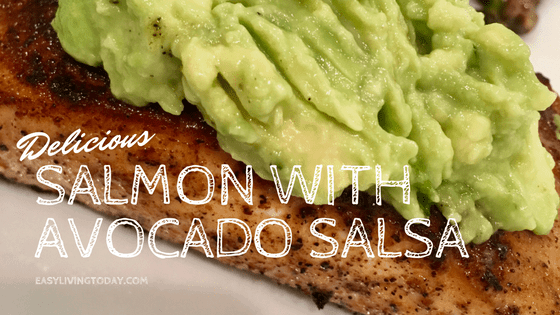 Well, look no further than grilled salmon and avocado salsa! 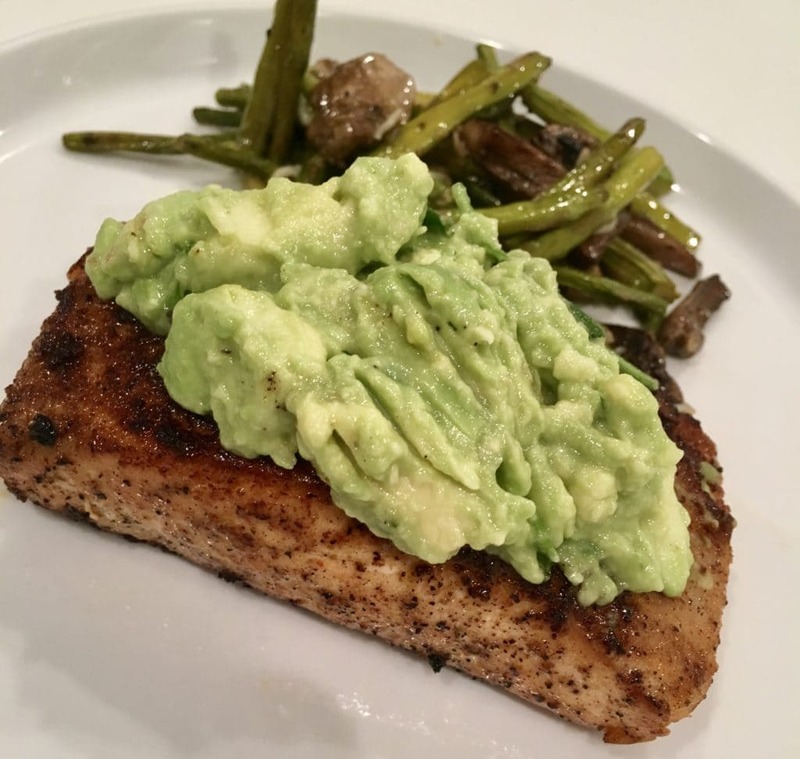 Both salmon and avocado are powerhouses filled with nutrients. Salmon has a ton of protein, amazing omega-3 fatty acids, vitamin D, b12, b6 and the list goes on. It’s seriously one of the best proteins you can eat and this recipe makes it delicious. On top of that, avocado is incredibly nutritious as well. Avocados are loaded with heart-healthy monounsaturated fatty acids, fiber and potassium. You mix them both together and you are seriously winning at life. 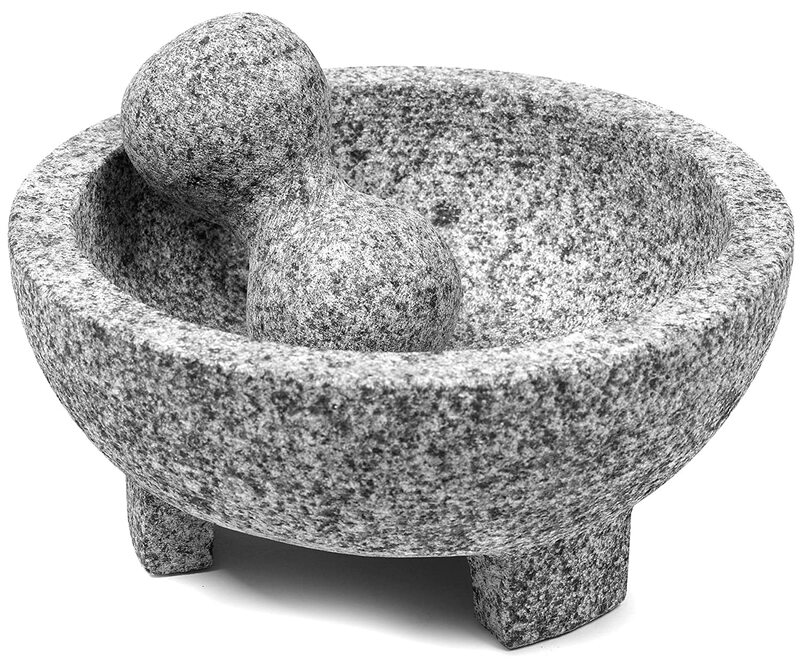 If you’ve ever been in a Mexican kitchen, you’ve likely seen a molcajete. Molcajetes are to make salsas, grind spices and prepare dips. If you love avocado salsas and/or guacamole- you need this! It helps you make the best avocado salsa out there. The grinding action of the molcajete releases the essential oils of the ingredients you are using, which adds depth of flavor to your food. Preparing food in a blender chops the food instead of grinding it which releases less flavor and gives it a different texture. If you don’t own one of these, you are missing out! 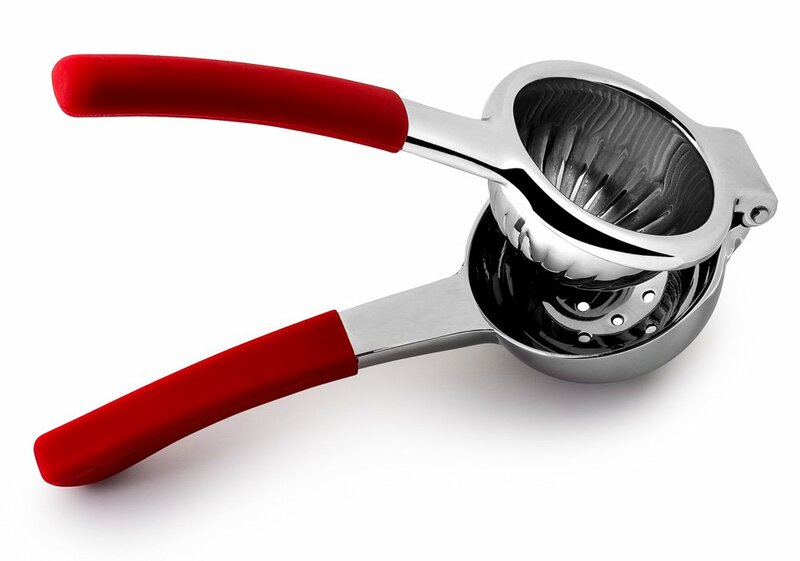 A lemon squeezer makes squeezing the juice out of your limes in lemons 20 times easier. You also yield way more juice with a lemon squeezer than you would by hand- and in 1/3 of the time. You want a stainless steel one because the painted ones start to chip and you don’t want that chipped pain in your food, especially if you have kids. One with a silicone grip also makes it more comfortable to squeeze. **** I like to serve this with a side of oven roasted asparagus mushrooms, yum! 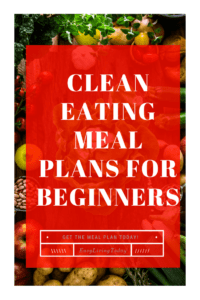 Do you want to take clean eating a step further and have all of your meals planned out for you? Get your 21 day meal plan today! This meal plan simplifies the clean eating process for you. All of your meals are already planned out for you with the best nutrition and calories already counted. Recipes for all meals are also included along with grocery lists. You wont have to do any of the stressful planning and thinking, just shop from the list and make the recipes!